Click to check out this awesome Deal! STREAM STREAM STREAM AND STREAM SOME MORE! Or you can buy one here https://amzn.to/2UP0cDf any of the items in that link will work with this SIM, but today we are going to look at setting up an old mobile as a WIFI router. 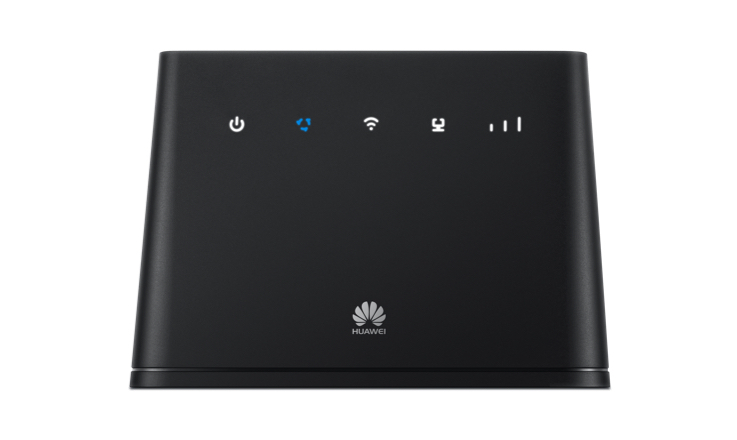 You will be more limited on the amount of devices you can connect and its going to struggle when too much DATA is being pulled through, but you can take it on holiday with you and that just wins! The below instructions may vary from phone to phone so please bare this in mind when following the instructions below. Turn on Personal Hotspot the WIFI password is automatically updated but you can change it, the WIFI network is your phones name! And that’s it thanks so much for reading this blog, please check out the rest of my website. Make sure you subscribe to the blog and our facebook page so you never miss the excellent deals and money savings tips!